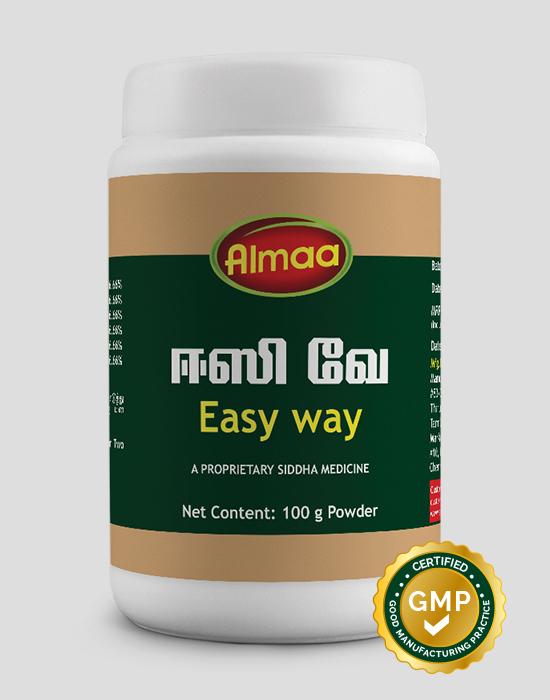 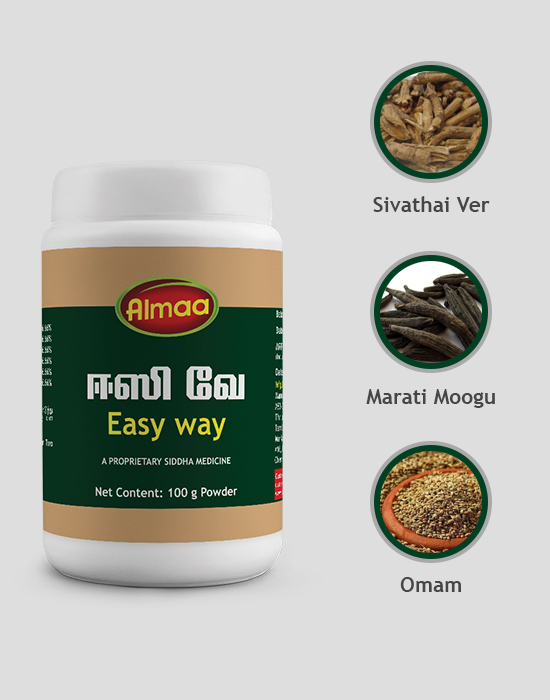 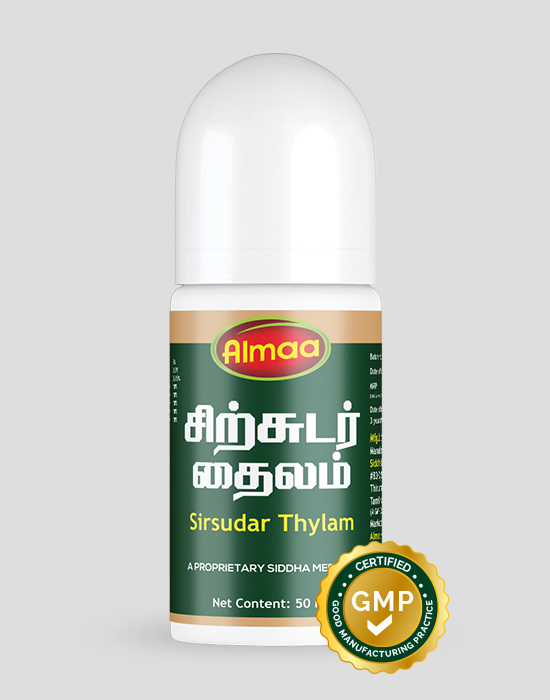 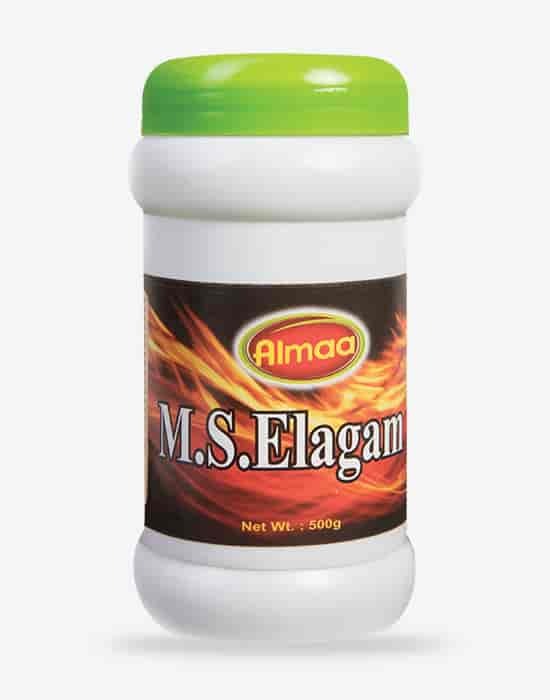 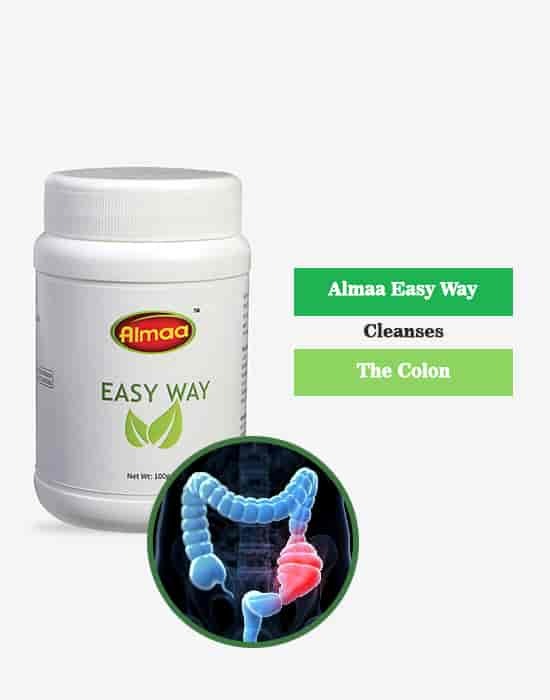 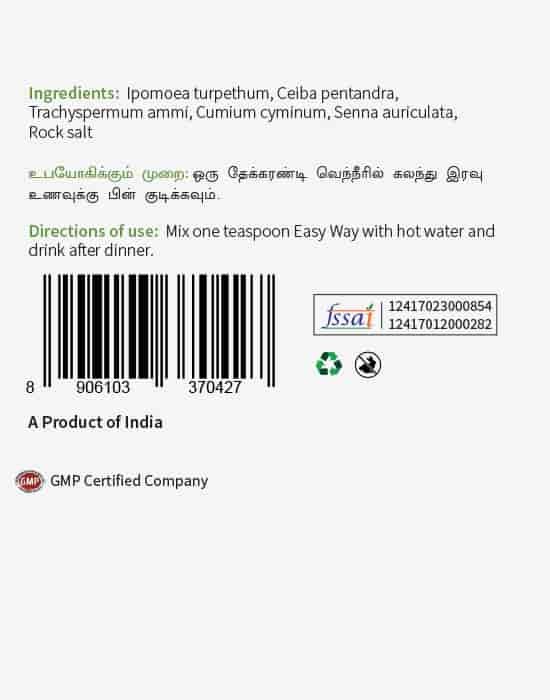 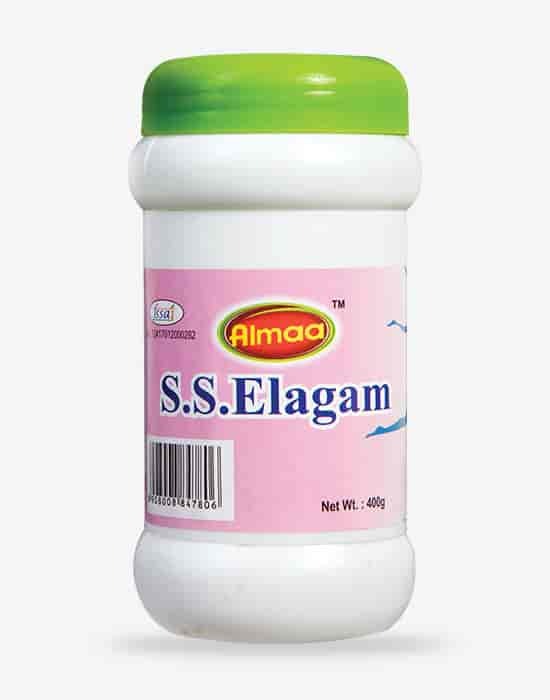 Easy way is a bowel regulator, colon cleanser indicated in chronic constipation.Easy way includes herbs that are carminative, laxative that restores normal evacuation of stools and corrects difficulty during defecation. 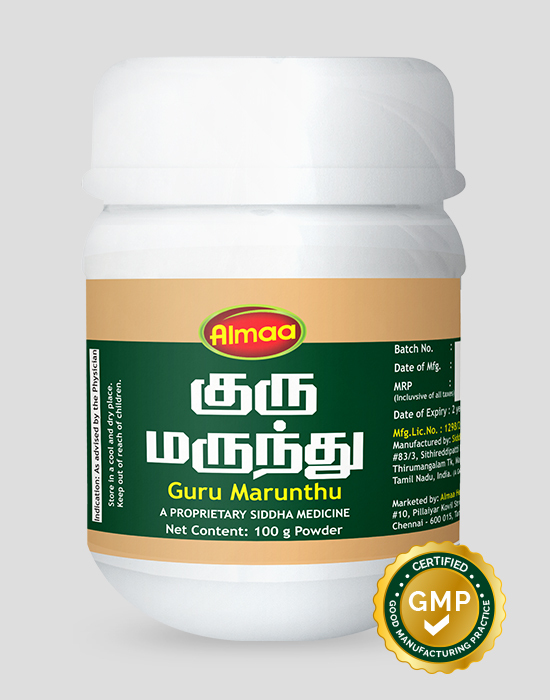 The demulcent herbs bathe and lubricate the intestine to expel the contents. 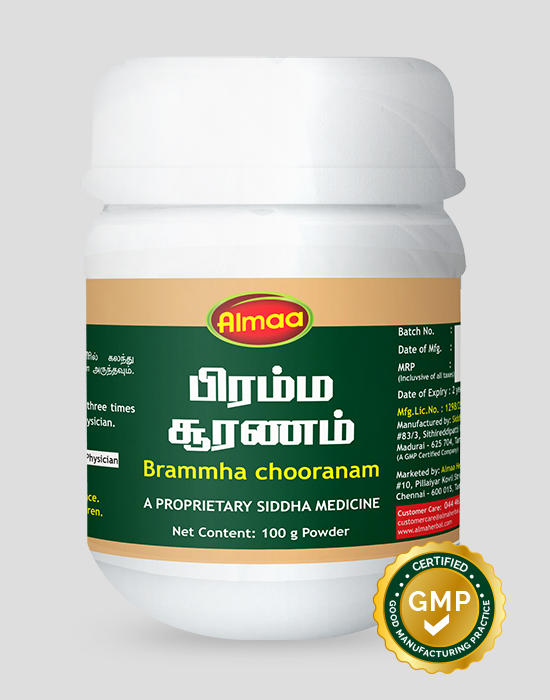 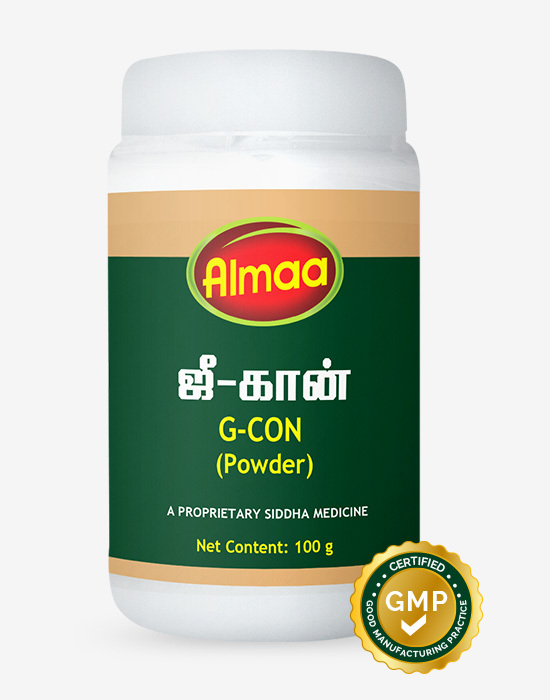 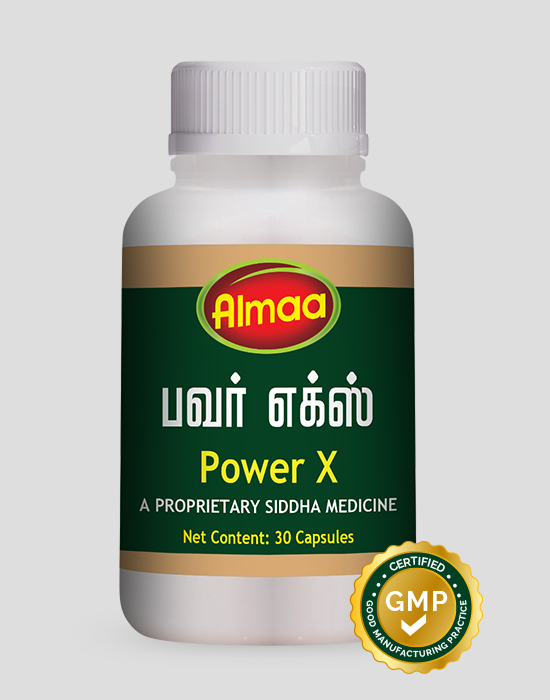 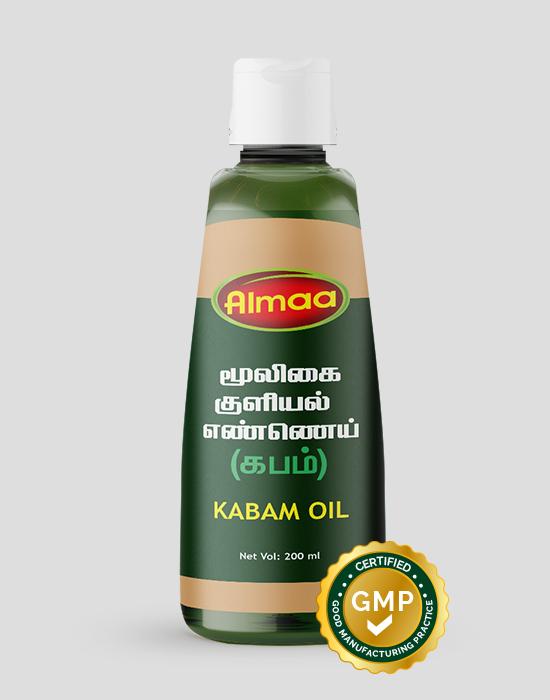 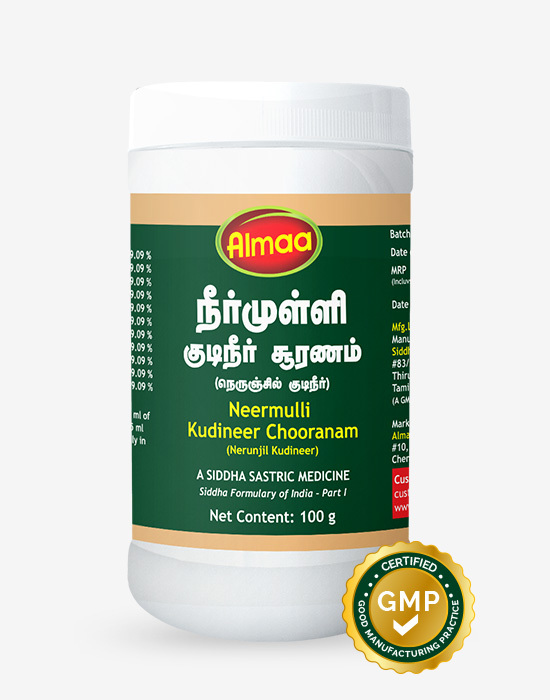 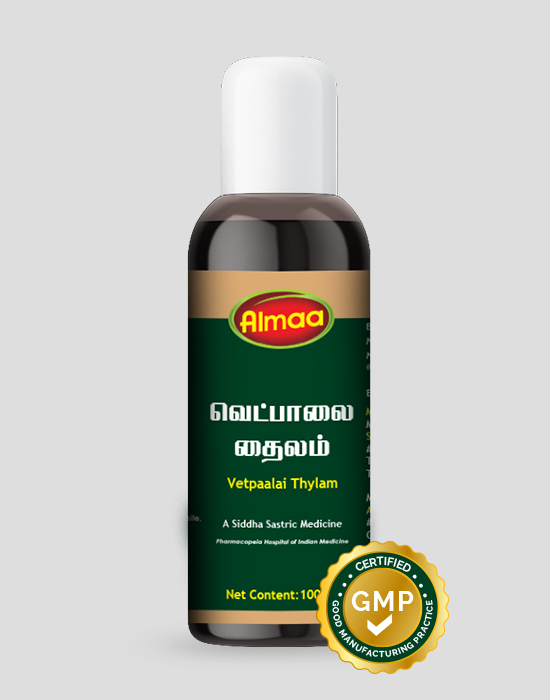 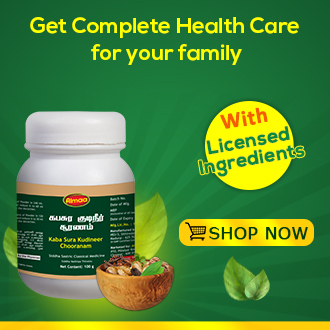 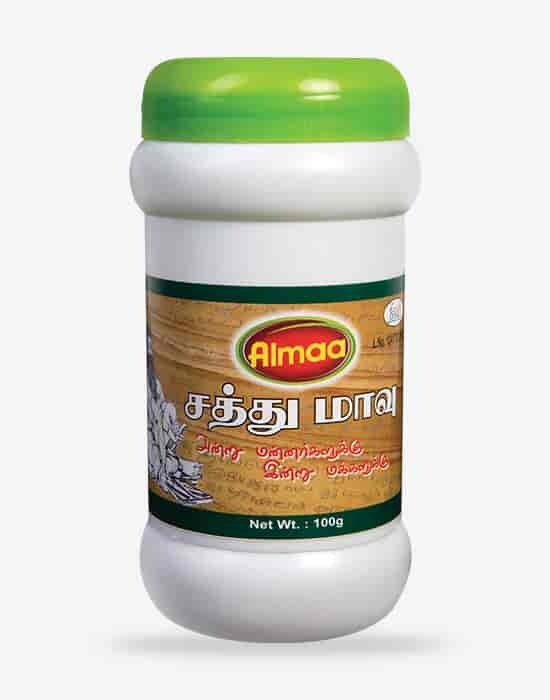 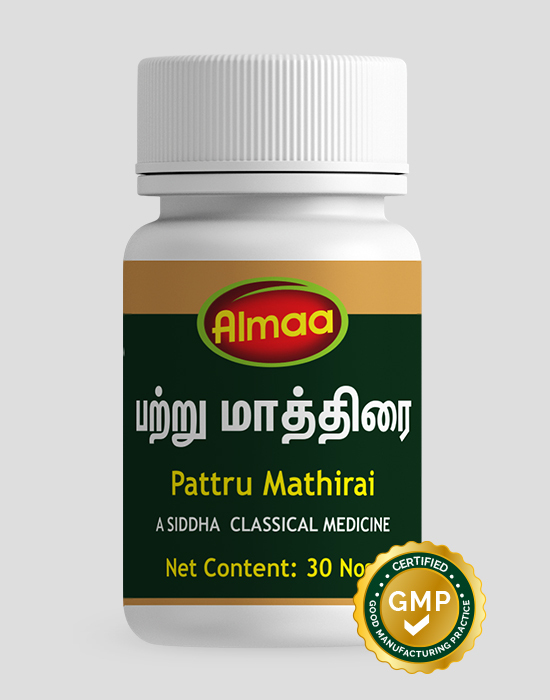 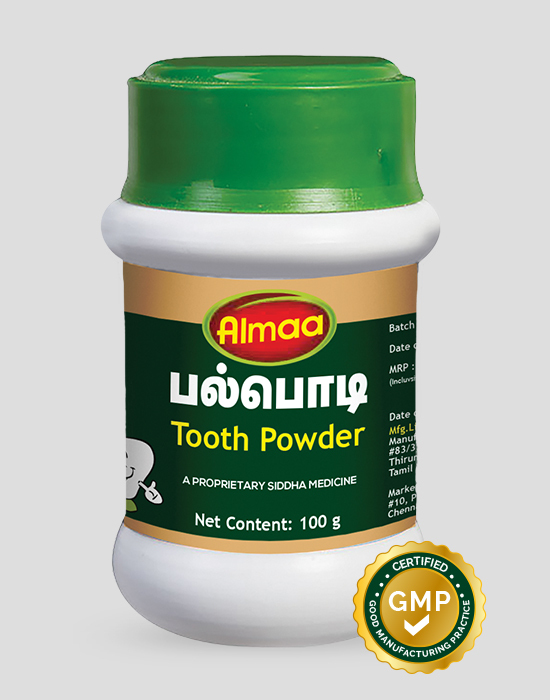 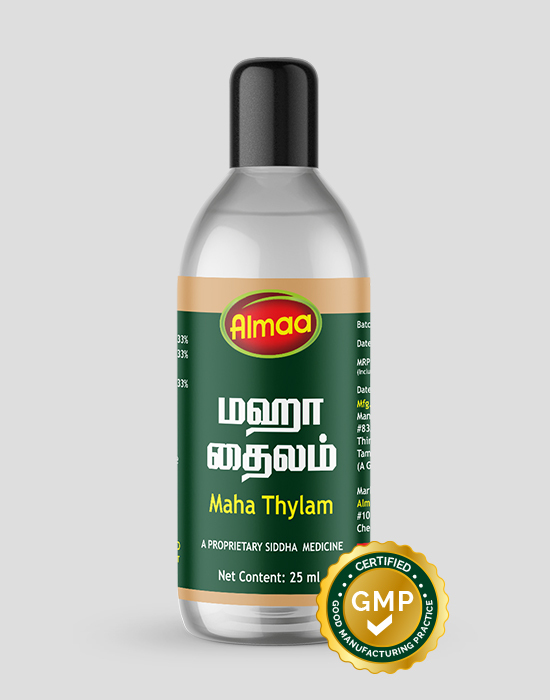 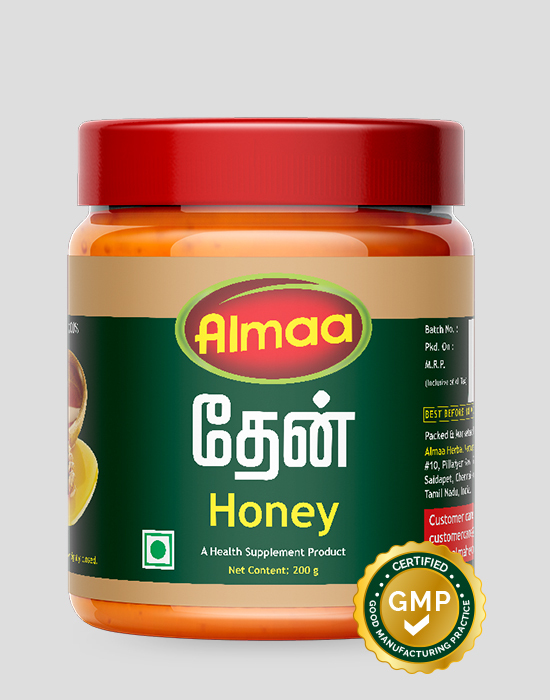 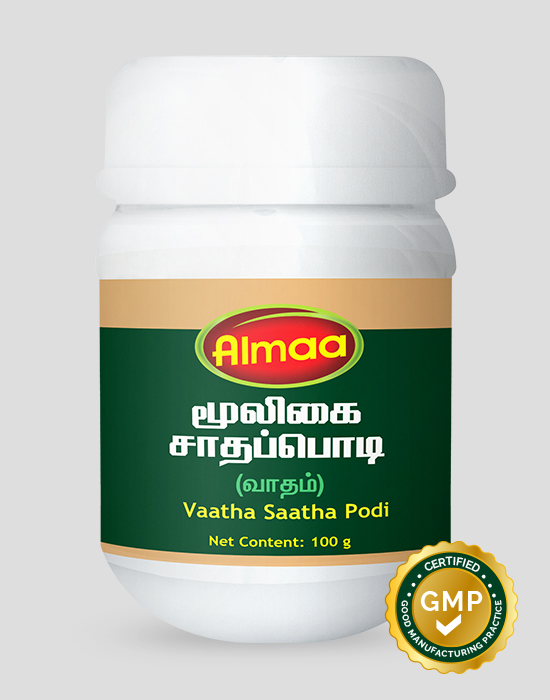 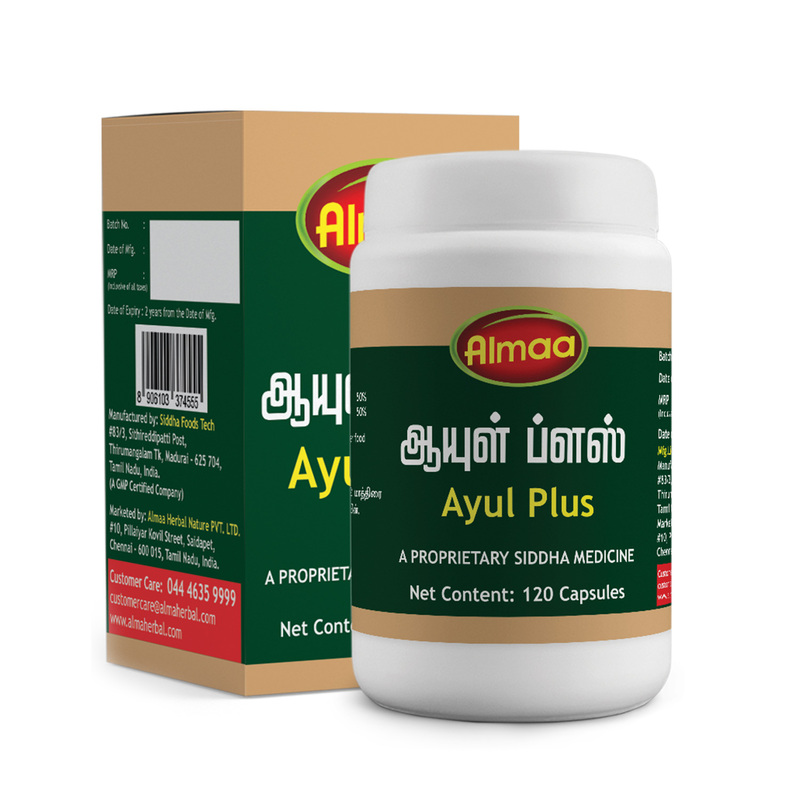 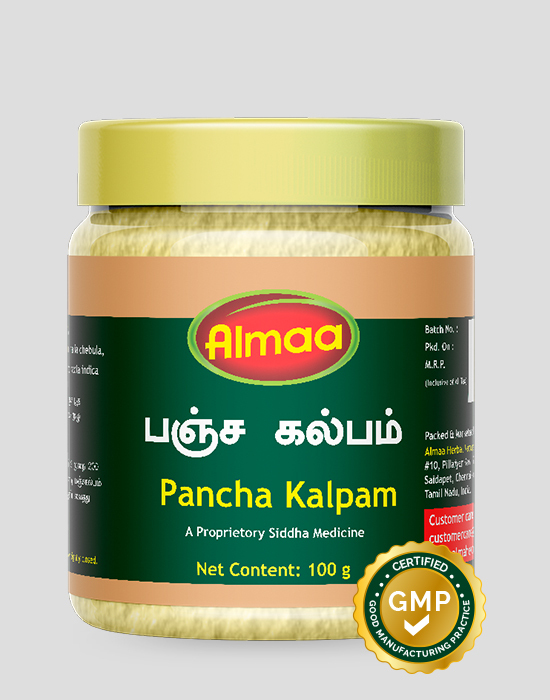 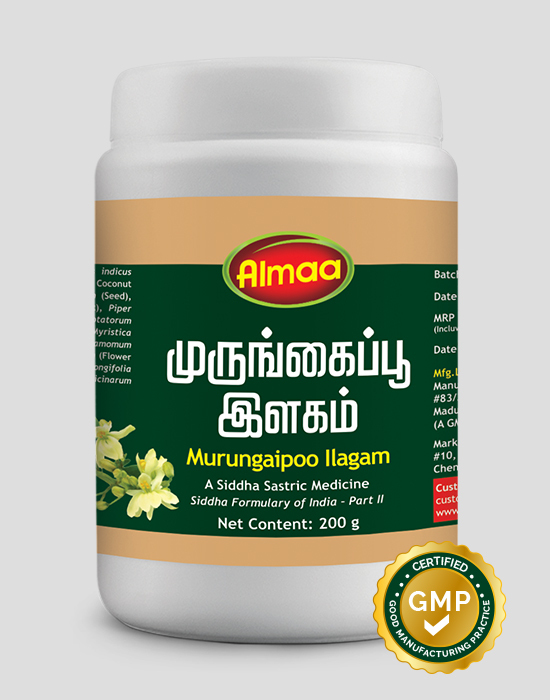 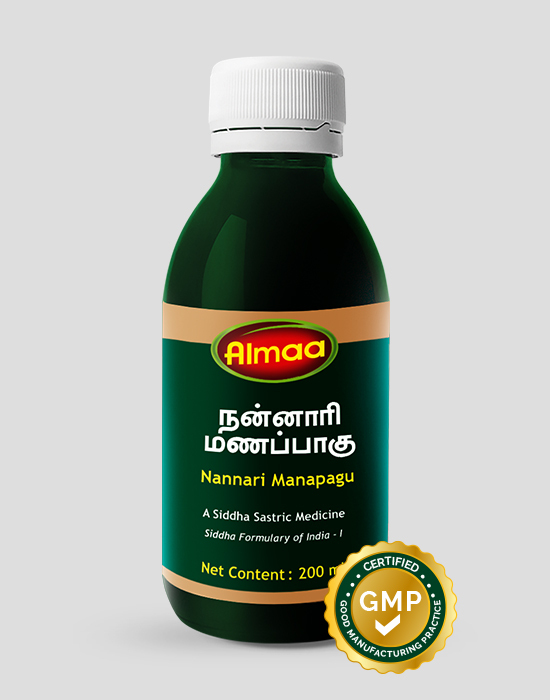 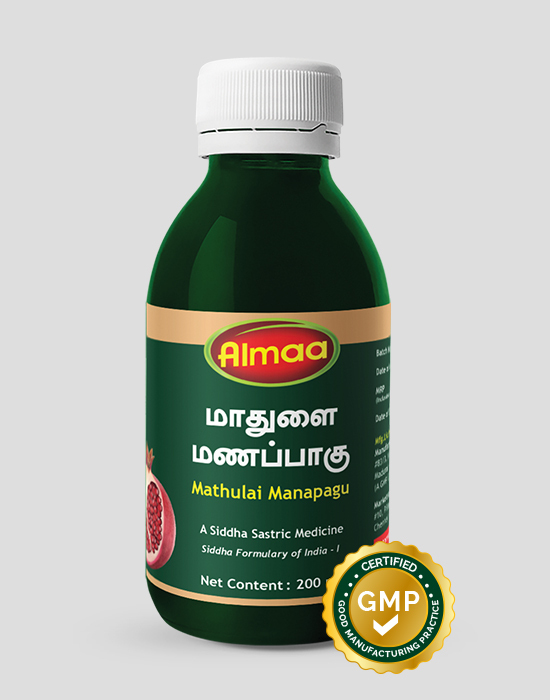 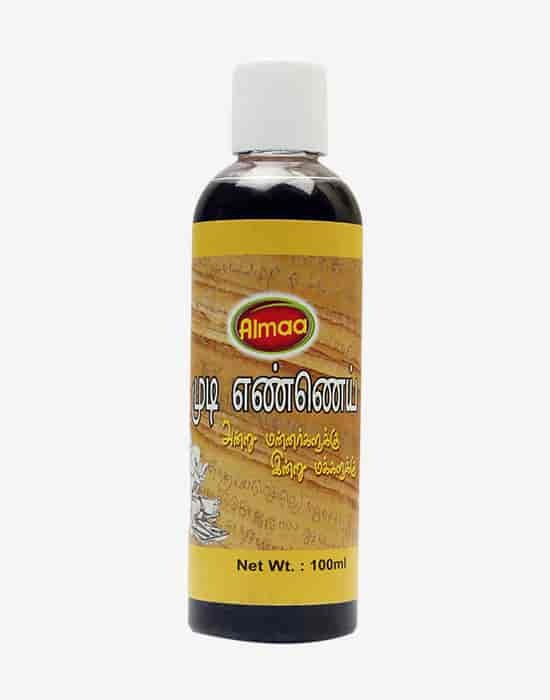 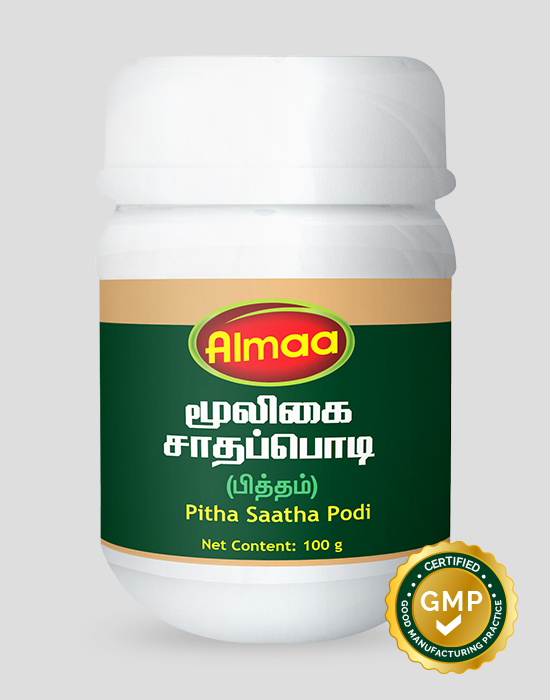 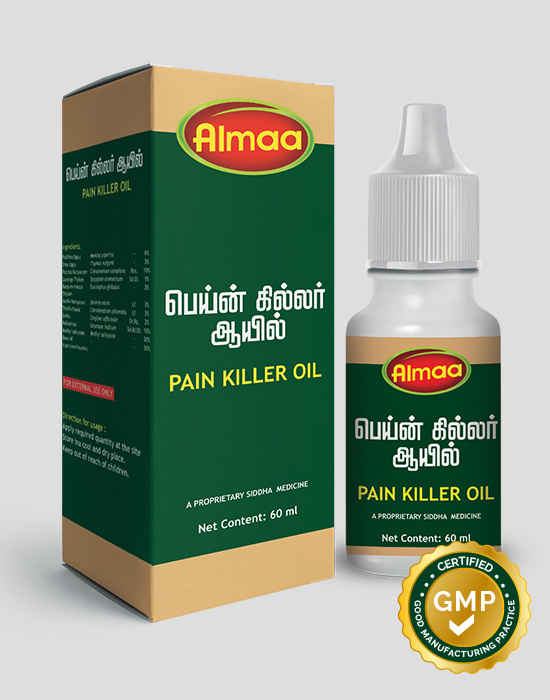 The chief ingredients Ipomea and senna are natural stimulant laxatives that ease bowel movements, regulates frequency of bowels and relieves constipation .